Each year, I offer a story to our subscribers and readers to thank you for your continued support throughout the year. 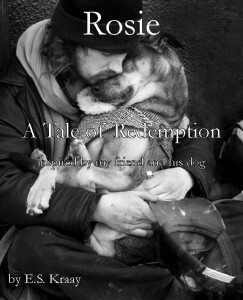 I wrote this year’s story – Rosie, a Tale of Redemption – for my friend Jane Park Smith’s dog anthology, which she expects to publish in 2016. 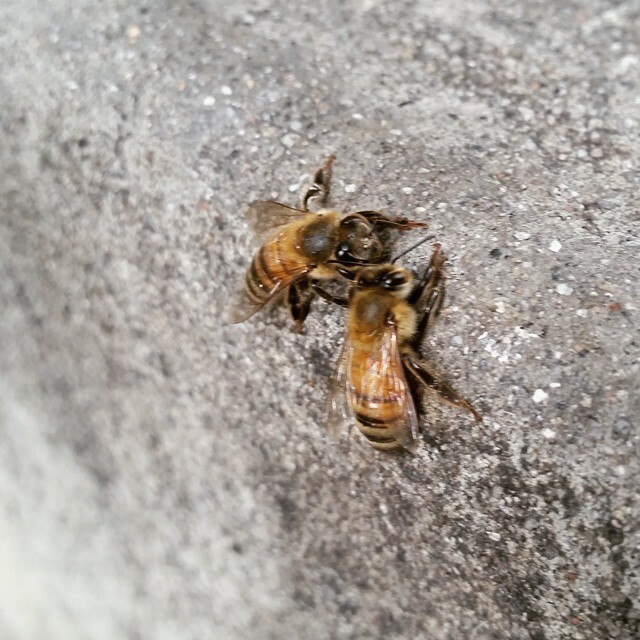 She graciously allows me to share the story on E.S. Kraay Online as my 2015 Christmas gift. Thank you, Jane. I write stories. 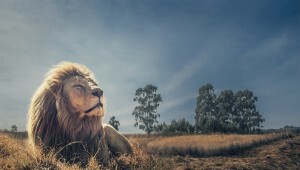 All are fiction woven around a truth that I hold with great conviction. Four of my six novels are historical, that is they are told within the context of events that actually occurred: the ancient Olympic Games; the Holocaust; the Civil War; the Roman Empire. The other two novels contain kernels of autobiographical truths, though I’ll not disclose the fact from the fiction. Rosie is a work of fiction. It is based, however on a story my friend has told me many times, the story of how his little dog saved his life, physically, mentally and emotionally. 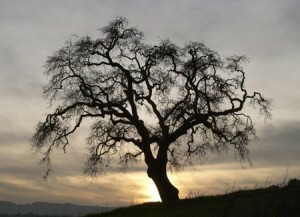 It is a story worth telling constructed around those kernels of truth that my friend has shared with others and with me. I have told the story in my own, fictionalized way with his permission. Thank you, Carl. To retrieve this gift, go the the complimentary offerings page and scroll down to the Rosie download or simply click on the cover. Thanks to the over 100 writers who expressed interest in Jane Park Smith’s Rocky the Rescue sequel by downloading the application through this website. Good luck. Whether or not your story is selected for publication, may the desire to write and share your words with others remain with you always. For the better part of 2015, we’ve been soliciting stories for Jane Park Smith’s sequel to Rocky the Rescue. I’m pleased that as of today, 80 E.S. Kraay Online readers have downloaded the application and instructions; I hope each has submitted a story for consideration. True to my word, I sent my story to Jane last week with the hope that it might make the cut. If it doesn’t, it was worth the effort to tell the story of a little dog who saved a man’s life and his sanity. As we roll into October, this is the final announcement on the project from E.S. Kraay Online. Jane will accept submissions through the end of October. If you’ve thought about it but haven’t acted, it’s time to put the pencil to paper. Thirty days is all you have left. I believe in Jane’s project and in her company, A Believing Company. It was important for me to participate. It has been estimated that there are at least 525 million dogs on our planet. To get an idea of how many dogs this is, we would have to add the total number of people in the United States, Canada, Great Britain, Germany, Italy, and France to get as many humans as there are dogs in the world! Rocky is just one of 78 million dogs who abide in U.S. households. He’s a small one but he has a big heart, a lot like that other Rocky. 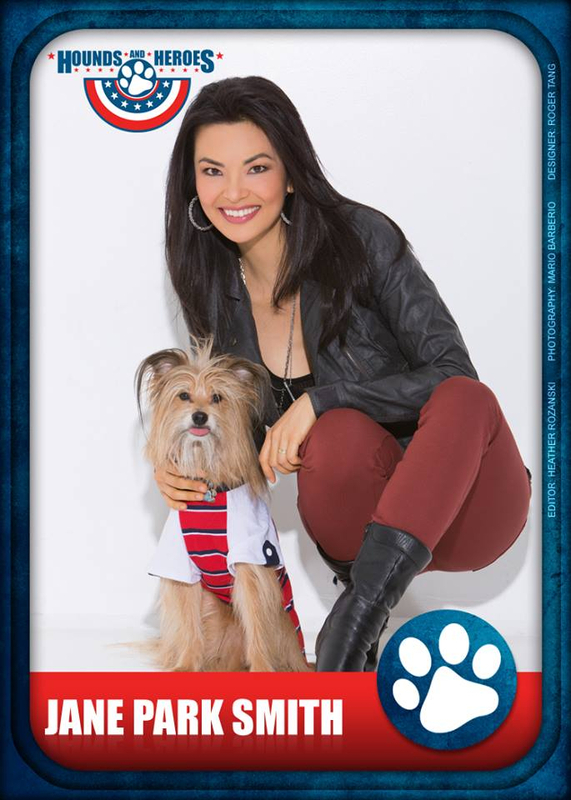 Jane Park Smith is Rocky’s companion. 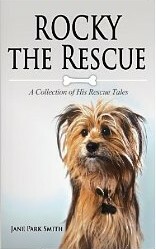 Her book Rocky the Rescue, published in 2012 did so well that she is collecting stories for a second Rocky the Rescue. If you have a story about your canine companion that you would like Jane to consider for her sequel, click on the “Complementary Offerings” link on the navigation bar at the top of the page and you can download the instructions and application form. As we enter October, time is getting short. Jane is accepting applications until November 1, 2015. I encourage you to give it a shot and spread your love. Rocky wants to hear from you. Thanks and good luck to each writer who submitted a story to this worthy project. No, Ma’am. This ain’t no Italian Stallion. This is the real deal. This is the REAL Rocky, and he’s looking for you. As we enter September, time is getting short. Jane is accepting applications until November 1, 2015. I encourage you to give it a shot and spread your love. Rocky wants to hear from you. It is not to late to submit a story to Jane Park Smith‘s Rocky the Rescue, Vol. 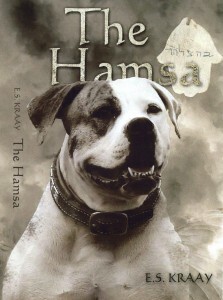 2, a sequel to her original book Rocky the Rescue published in November 2012. We’ve had 50 writers download the application from E.S. Kraay Online. My story is yet to come, the story of how one little pit bull named Rosie saved her friend from suicide. the instructions and application form. Jane is accepting applications until November. If you have a canine best friend, spread his love. The world will be glad you did. One month ago, we invited ES Kraay Online readers to submit dog stories to Jane Park Smith as she searches for material for her next book, Rocky the Rescue, Vol. 2, a sequel to her original Rocky the Rescue book published in November 2012.
instructions and application form. I am pleased that 23 writers have already downloaded the package from this website. Show your love for your best friend and tell your dog’s story. Do you hear; do you listen? Write a ‘holy sentence’ every day … none of us has a lock on truth and insight. I love dogs and they continually find their way into my novels. My two favorites are Raphael in The Hamsa and Caesar in Tobit and the Hoodoo Man, the first named after an archangel, the second after my own American Bulldog. I am certain you love your dogs no less than I love mine. Here is your chance to let your canine partner inspire others. I befriended Jane Park Smith through our mutual friendship with Alistair McKenzie who I first met in 2013 when he produced the audiobook of The Sixth Day, a 17,175-Word Novella About Creation and Prizefighting. Like me, Jane writes books … like Alistair, Jane is an actor … like Alistair and me, Jane has a deep spiritual awareness and acknowledges God in every thought, word and deed. She is also a model, a public speaker and a wellness coach. Follow any of the links in this post to learn more about this talented woman. Shortly after I wrote The Sixth Day, Jane published Rocky the Rescue, a selection of lessons learned from a rescue pup to inspire his human companions to be better versions of themselves. The book’s success has encouraged Jane to create a sequel, Rocky the Rescue, Volume 2. This is where you, me and all dog lovers in the world come into the picture …. Jane is soliciting stories from dog lovers around the world. Everyone is welcome to submit his story. She is accepting submissions through November 1, 2015. Each of us has seven months to sharpen our pencils and our brains. I plan to submit my own story hoping that it may be good enough to make the final cut, but whether or not it does makes no difference. I love my dogs and I will tell their stories. I will encourage my children and grandchildren to get involved. Jane’s book is a way for all dog lovers to create a special community based on our best friends. You can download the instruction sheet and application form here. As you ponder the story your dog wants you to tell, I invite you to visit Rocky’s website and learn more. We will be carrying it in our sidebar through October. Additionally, I will post monthly reminders so that you will not forget to get involved with this worthwhile project. You will note on Rocky’s website that 90% of Jane’s proceeds go to charities. Don’t wait. Download the instructions and application form and get involved. You may become the next Flannery O’Connor or F. Scott Fitzgerald!